If you were hoping for the Windows 8 desktop icons to be updated during the RTM build, prepare to be disappointed. According to our sources, Microsoft has decided to ditch them and continue using the ones from Windows Vista/7. 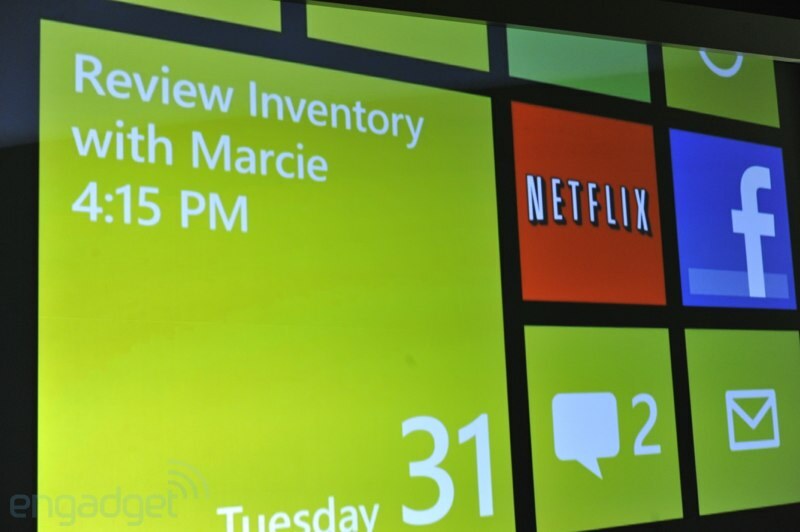 While the majority of Windows 8 users won’t even know how did Windows 8 Metro icons looked like, we would like to show you what a “My Computer” icon would have looked like.